I find things to eat and I eat them. Happy Hour again! The Lost Pelican in Belltown offers Southern Creole food, so it is worth a try. 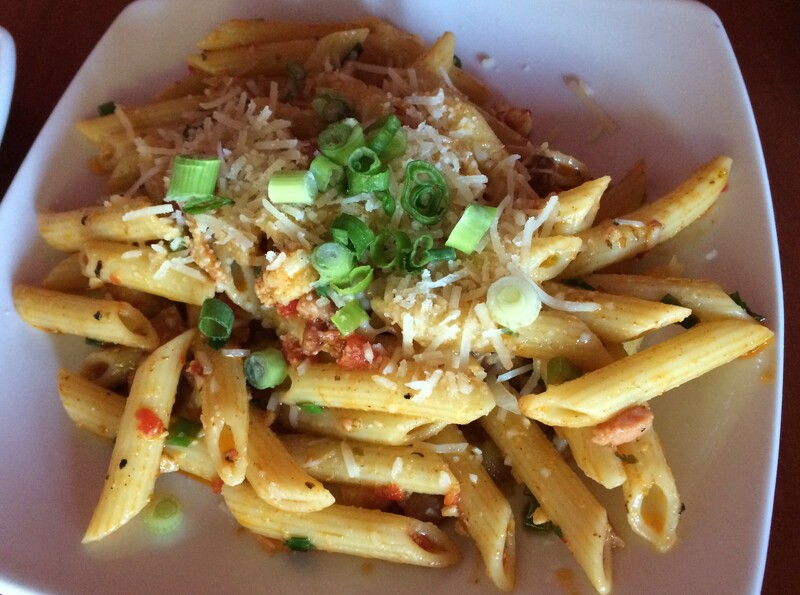 Crawfish Pasta. Nice flavor, and a good starter. The Crawfish Flatbread. I thought it was a little dry, but the flavor is quite nice. 3-7pm, a pretty long happy hour here. Posted in Creole, SeattleTagged Creole, Happy Hour, SeattleBookmark the permalink. I'm also the Bracketologist for USCHO.com, where we try to predict the NCAA Division I Men's Ice Hockey Championship. Here's the Bracketology Blog. From 2011-2014 I had it pegged right on the button. 2015 was a little off, but I came back to nail it on the nose in 2016. In 2017, I was off a bit, but there's always 2018! 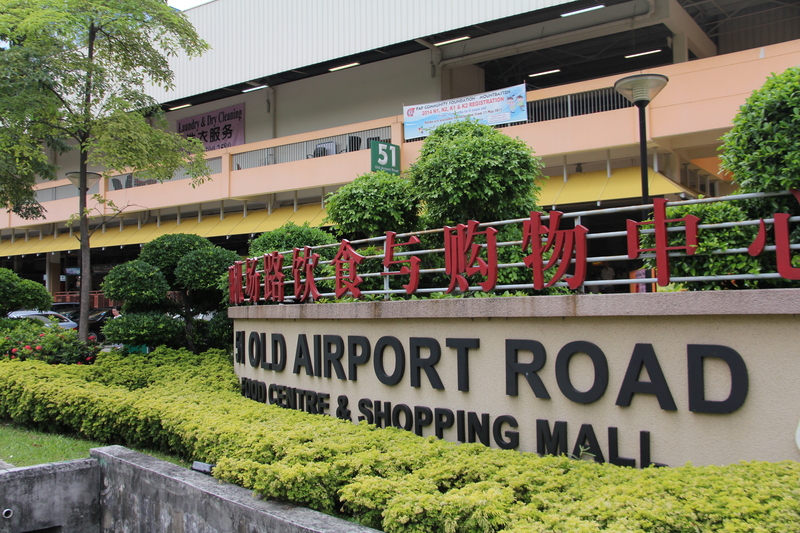 I was born and raised in New York City and lived in Singapore for 8 years. In 2014 I moved to Seattle, and I had a new base to check out foodwise. But now at the end of 2015, I am back in Singapore, and still traveling and eating around the world. I travel quite a bit, I love to cook, but I also love to eat out. Here I will share with you the love of life that I have, particularly through food and travel. So come join me and all the friends I have made along the way! 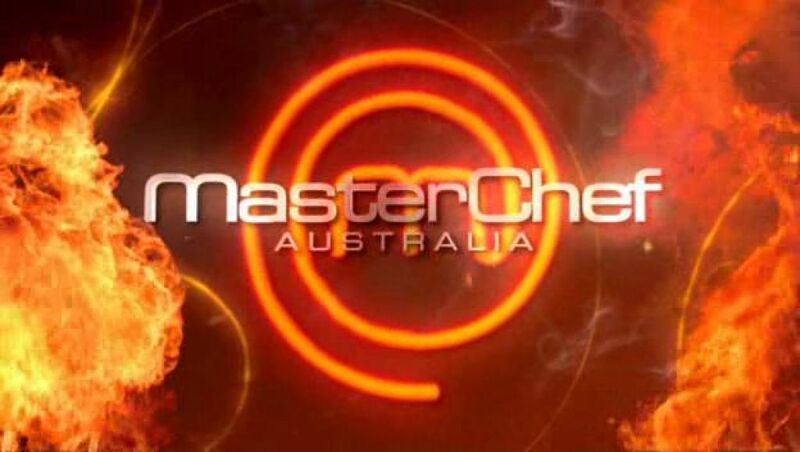 I’ve always said that the Australian version is by far the best version in the MasterChef franchise. Compare it to the US version? No comparison. It’s time for Season 10! Early on it was pretty apparent that Sashi was going to make it far – and he did! He won the whole thing and deservedly so. I didn’t expect Ben to get to the Final 2, I thought it would be Khanh, but then again, who knew? Congratulations to Sashi – he was definitely the most consistent all year long!